Seriously, if this doesn't get you showing off your moves then NOTHING will. Ready to kickstart your weekend? No? Well... DJ Fresh and Dizzee Rascal's new song will DEFINITELY get you in the mood! The pair have teamed up on a brand new anthem called ‘How Love Begins’, which could well be your FAVOURITE new dancefloor anthem. Hit play on the clip above to see what this pair have come up with, their second team-up after ‘The Power’! 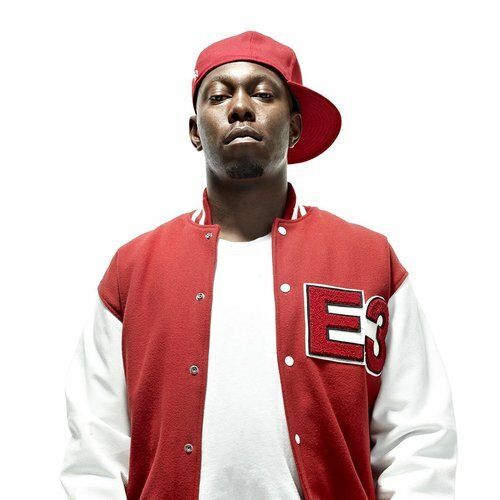 DJ Fresh has had several big hits this year with ‘Believer’ and ‘Gravity’ while it’s been two years since Dizzee’s last album ‘The Fifth’. DJ Fresh Drops His New Song ‘Believer’ With Adam F – And It’s Got Summer All Over It!